When the sun beats down on windows you can instantly feel the heat. You can hang curtains but they only do so much to keep the light out but, ultimately, the sun’s rays still get in and they do not really do anything to prevent your home from heating up. One of the best things you can do to keep your home more cool is to have solar shades installed. 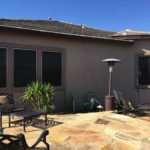 Solar shads keep your home more energy efficient, which helps keep utility bills down and also makes your home much more comfortable to live in. 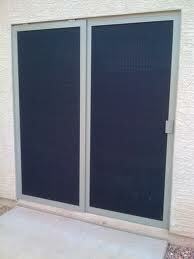 Some sun screens are installed on the interior of windows and some are installed on the exterior. So, you may be wondering – which is best? 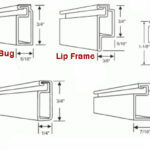 It is actually more beneficial to have solar shades installed on the exterior of your windows for a variety of reasons.